Measures in inches and mm. This compact gauge is small enough to take everywhere. Overall length is just 3-1/2". Features large LCD screen for good readability as well as conversion and zero functions. Includes setscrew to keep jaws in place. Runs for one year on a 1.5V silver oxide watch battery (included). Measures inside and outside. 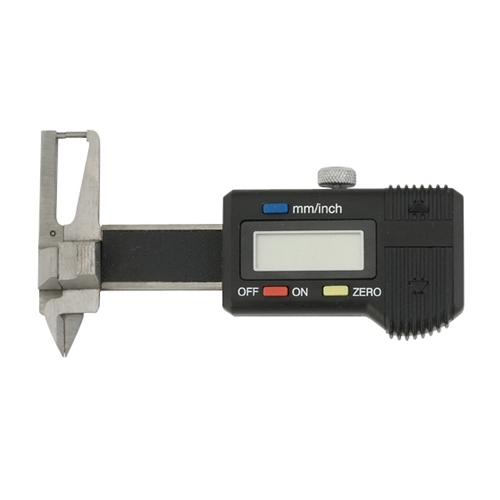 Measuring Range: 0-25mm / 0-1"